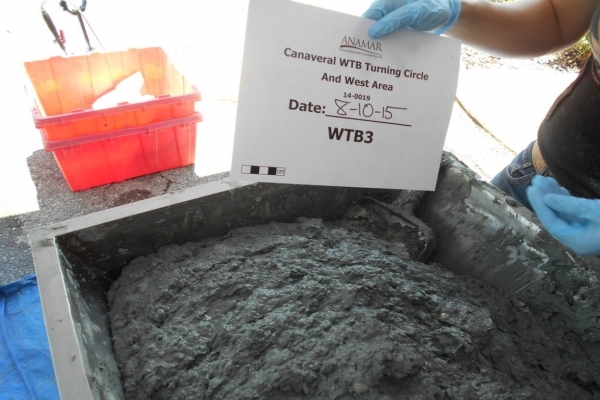 Canaveral Port Authority (CPA) contracted ANAMAR to perform sampling, testing, reporting, and evaluation of dredged material in accordance with MPRSA §103. 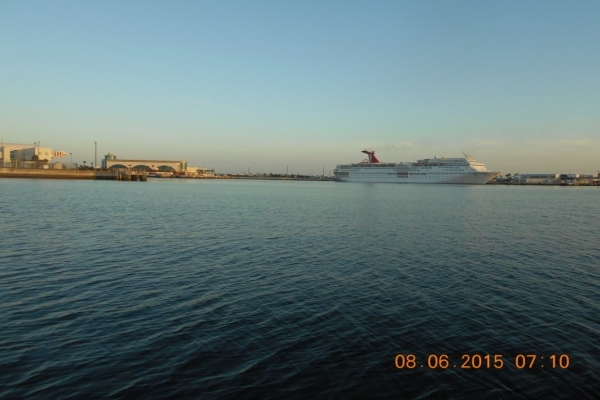 These tasks were in support of the deepening and widening of portions of the West Turning Basin (WTB) at Port Canaveral. These modifications of the WTB are expected to reduce congestion, accommodate recent growth, and allow other improvements designed to increase economic development in and around the port. 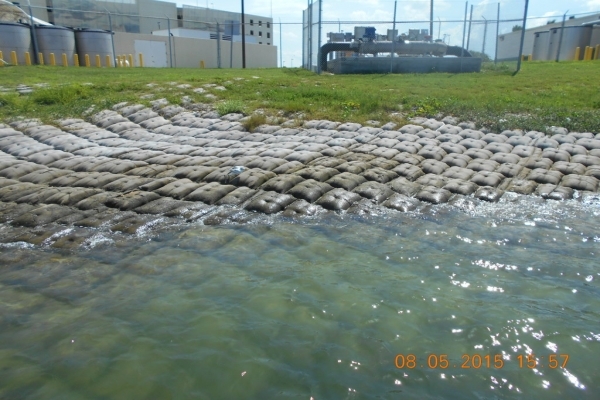 The purpose of this project was to provide all the necessary information for USACE and EPA to determine the suitability of approximately 1,180,000 cubic yards of dredged sediment for ocean disposal at the Canaveral Harbor ODMDS. Areas proposed for dredging were divided into four dredging units based on expected sediment characteristics. Field sampling was conducted in August 2015 and involved collected vibracore and grab samples of sediment and collecting site water. ANAMAR coordinated and directed field operations and worked closely with CPA, USACE, and EPA to design sampling and analysis schemes, perform sample collection, subcontract coring services, and laboratory analyses. 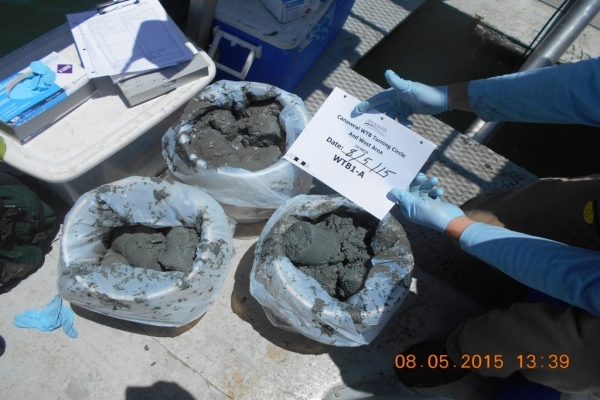 ANAMAR reviewed all data and produced a report summarizing the results of the physical, chemical, toxicological, and bioaccumulation analysis of samples, along with a sediment evaluation report for use by USACE in obtaining concurrence from EPA.